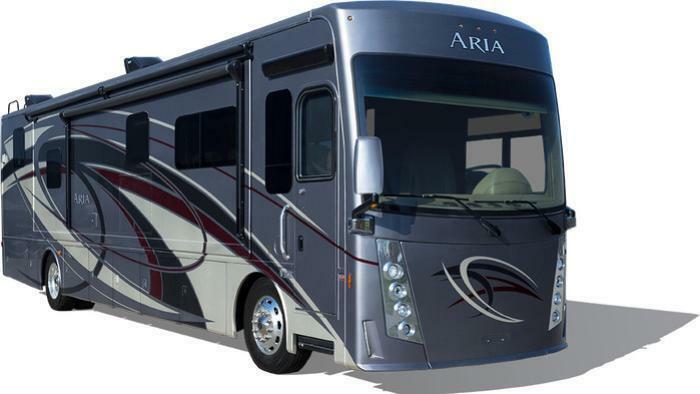 Thor Motor Coach (TMC) is recalling 58 model year 2017 Aria 3601 motorhomes. The seat belts on the passenger side sofa may be too short to fasten around passengers seated there. If the seat belt cannot adequately restrain passengers, there is an increased risk of injury in the event of a crash. TMC will notify owners, and dealers will replace the incorrect seat belt with a longer one, free of charge. The recall is expected to begin May 7, 2017. Owners may contact TMC customer service at 1-877-855-2867. TMC's number for this recall is RC000129.